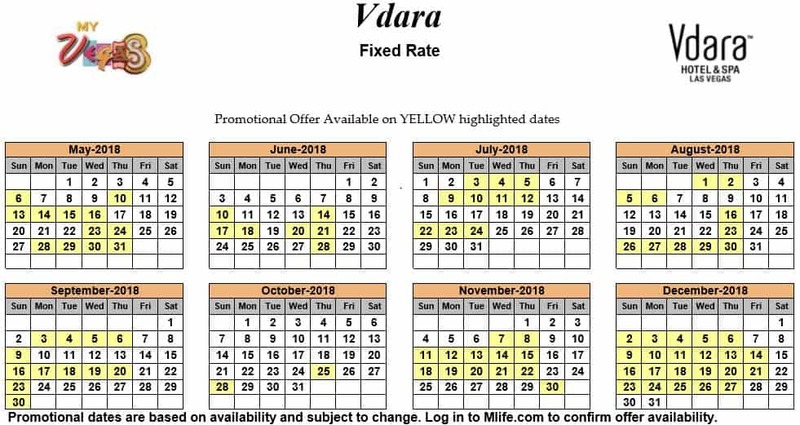 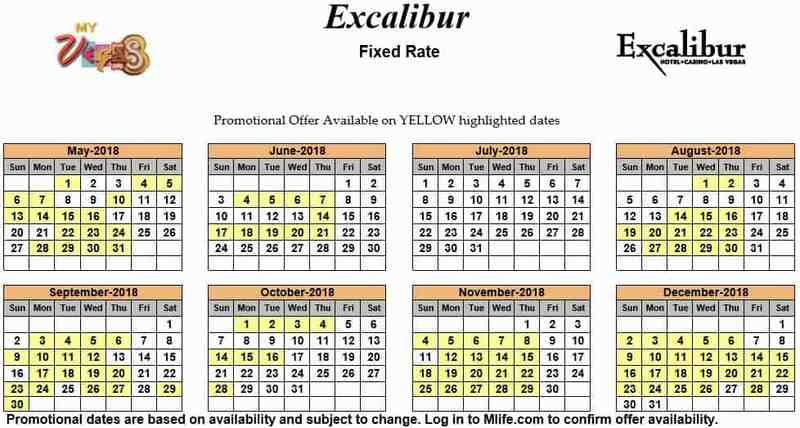 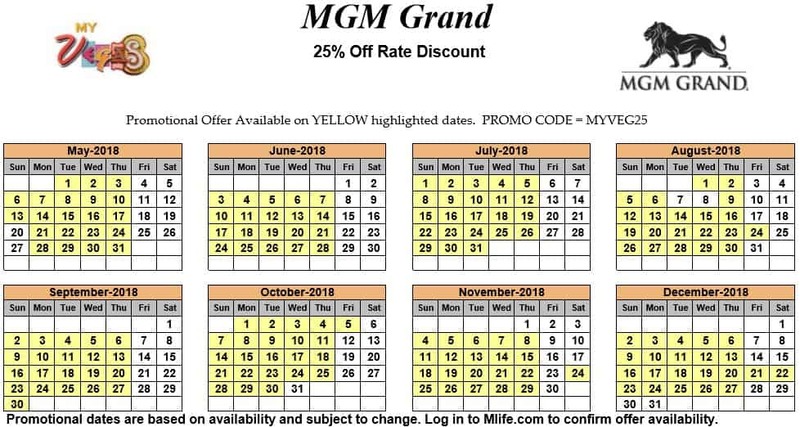 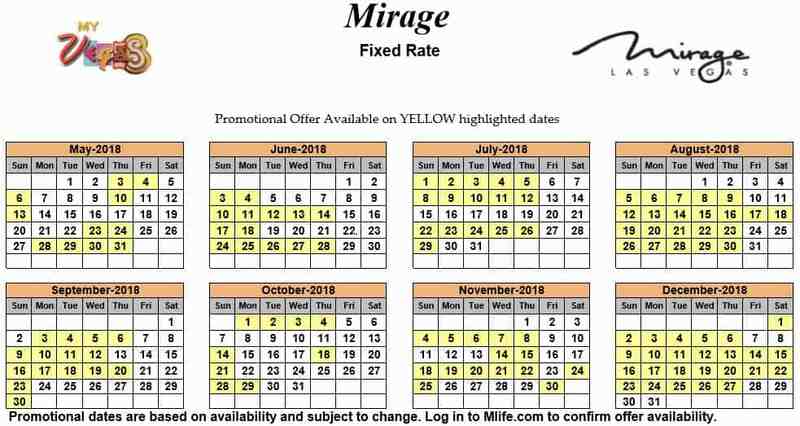 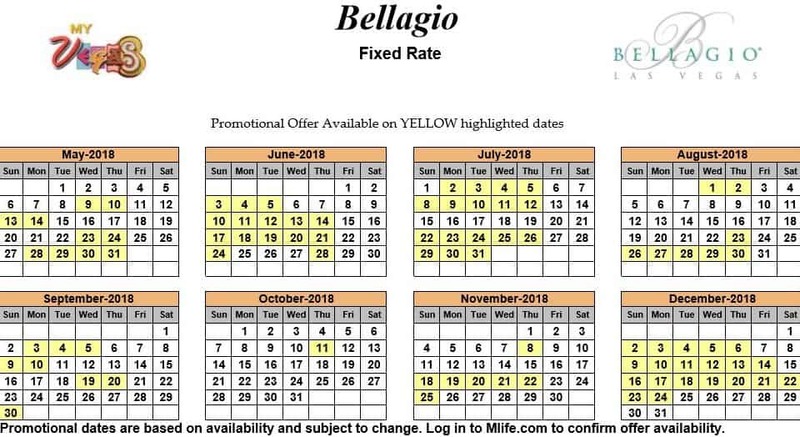 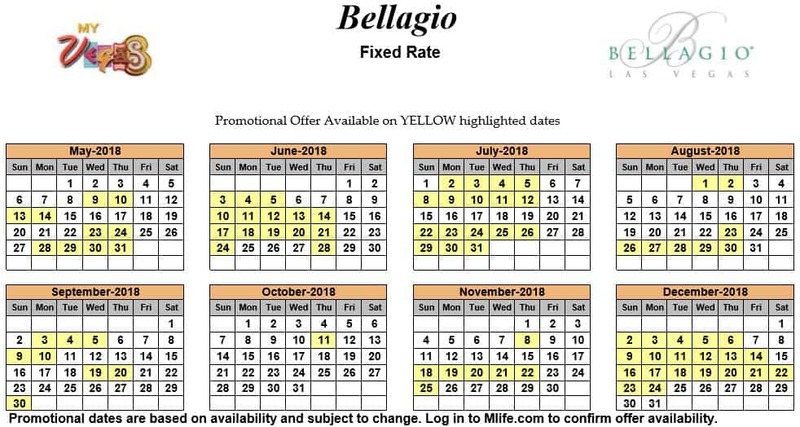 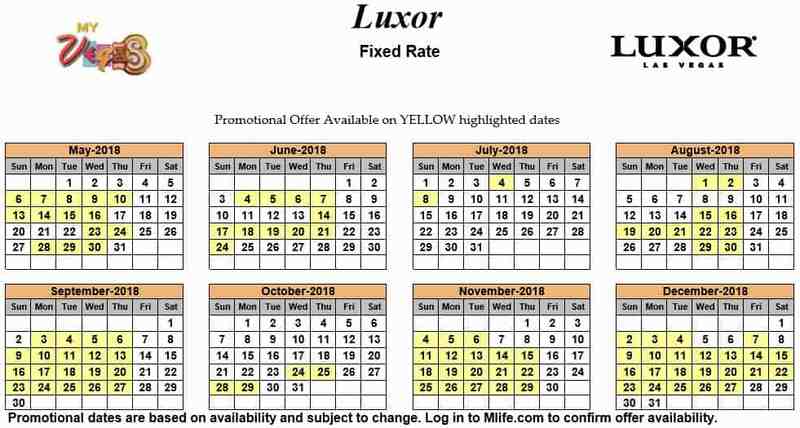 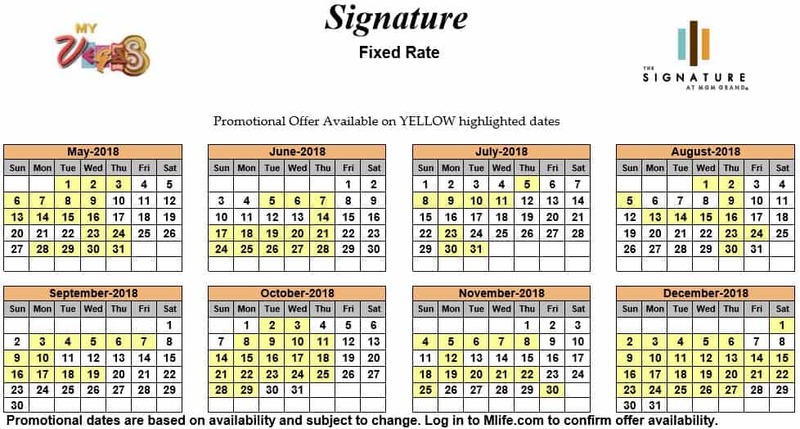 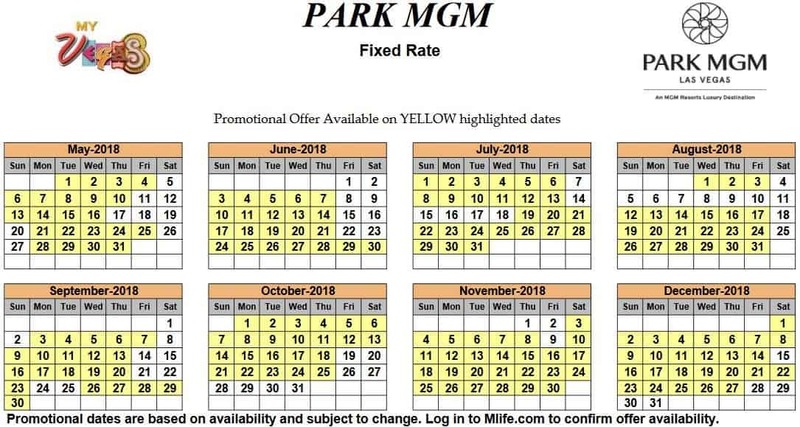 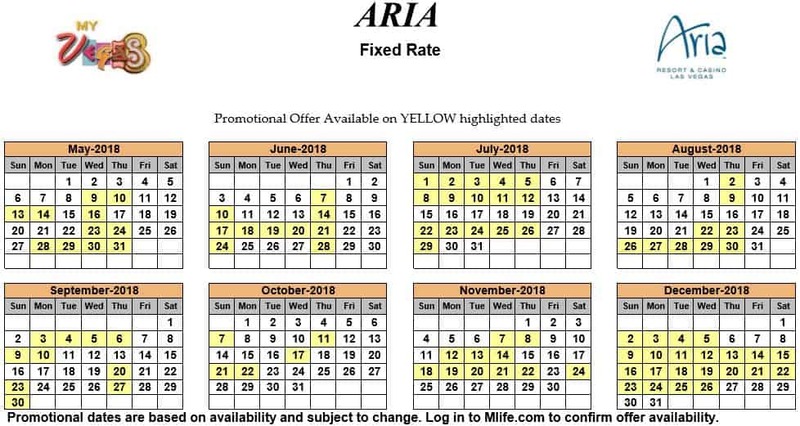 Find all the current myVEGAS Exclusive Room Rate Calendars, up to and including December 2018. 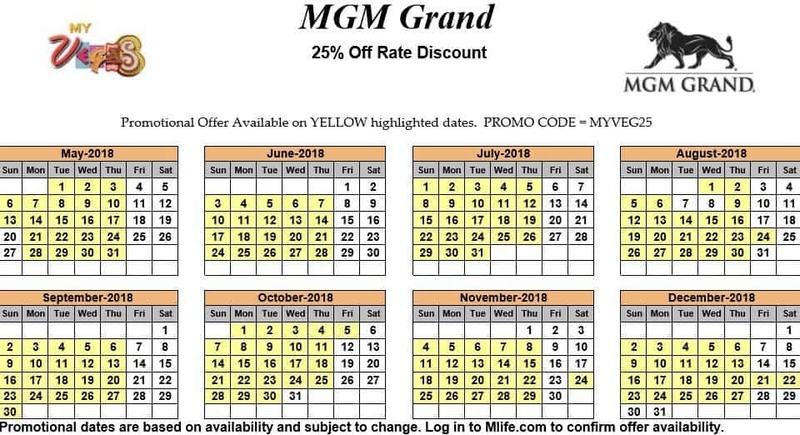 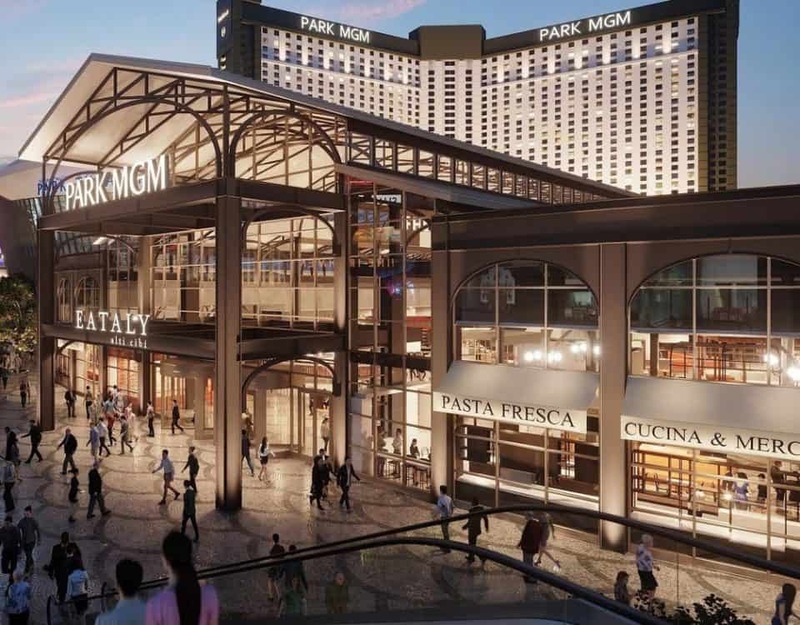 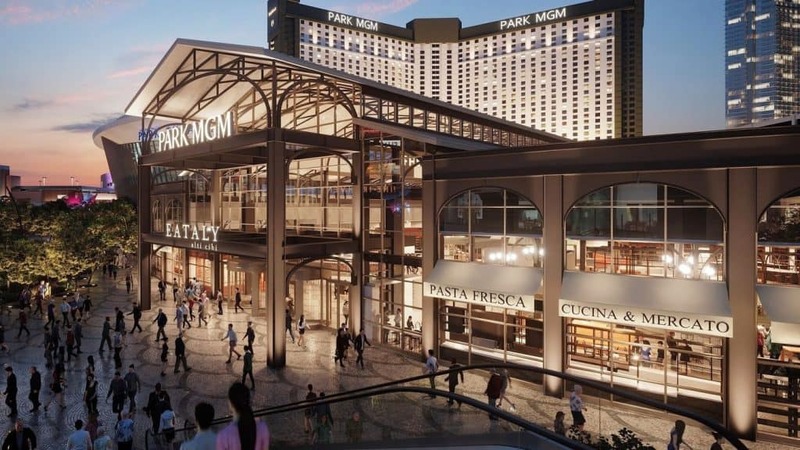 Compare with our LAS VEGAS HOTEL DEALS to ensure the best deals before booking. Remember to factor in bonuses such as Free Resort Credits or Buffets.